I found a link to this story in a review of some of the best journalism of 2013. Thank you Rachel Maizes for sharing your experiences. A lot of dog owners can relate to this. This post is provided by Alana, one of the Pet Sitters at Fetch! 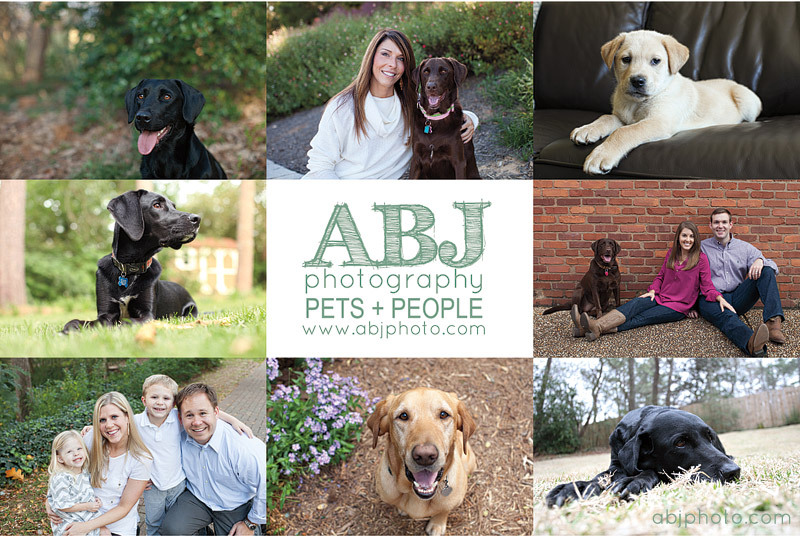 Pet Care of NW Atlanta and the owner of ABJ Photography. She shares some of her experiences working with a pet fostering program and how you may be inspired to get involved and give a pet a very happy new year! In 2009 ABJ Photography was born out of a love for photography. Little did I know that in just a few years my business would take on another level of passion and dedication for capturing life’s memories. 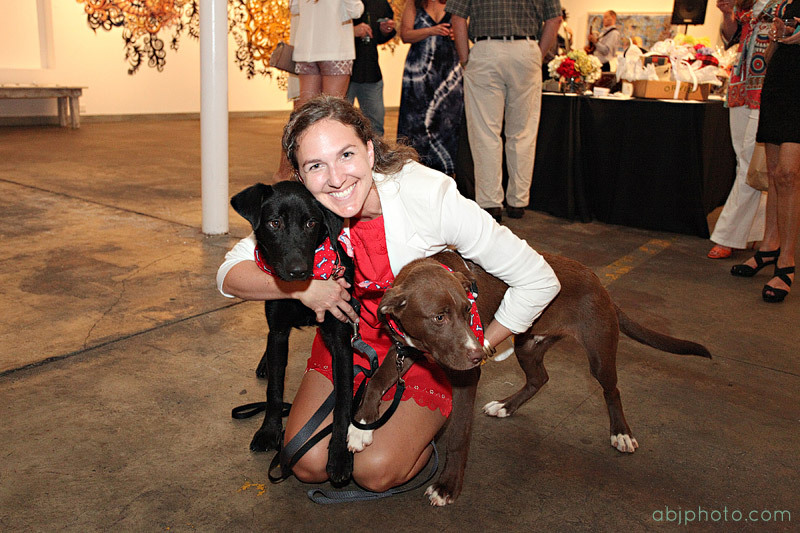 In 2012 after losing our amazing black lab Tess I turned to the Atlanta Lab Rescue looking for some healing through giving back. My Tess was a black lab, and I was drawn to this rescue group for that reason. In the beginning it was simply to use my profession of photography to help their dogs look better in online profiles. I was guided a few years ago to use my talents to help others. As you will see above our involvement quickly grew, and soon we opened our home to other labs and lab mixes who were in need of homes. During the course of the year, we even ended up adopting one of our own! 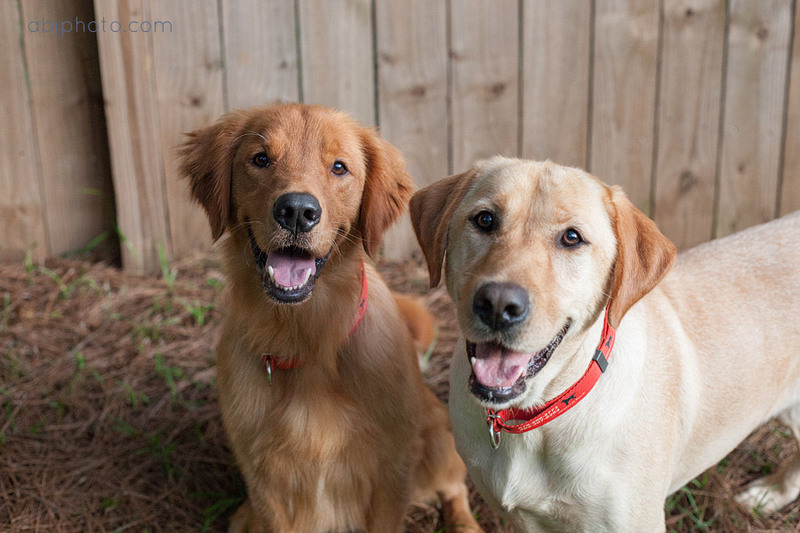 The process of bring a dog in need of a home into yours temporarily is called fostering. Over the course of the last year David and I have fostered six dogs. Some dogs come from shelters, some are surrendered by their owners due to life altering circumstances, and some have literally been rescued from unkind owners. Fostering is very important in the rescue process. This is an opportunity for a loving pet owner to share their knowledge and kindness to an animal that may not have been shown that love or respect their entire lives. It also keeps them out of overwhelmed shelters that can cause psychological damage. This Holiday season we have more than 20 dogs living in homes with volunteer foster families! 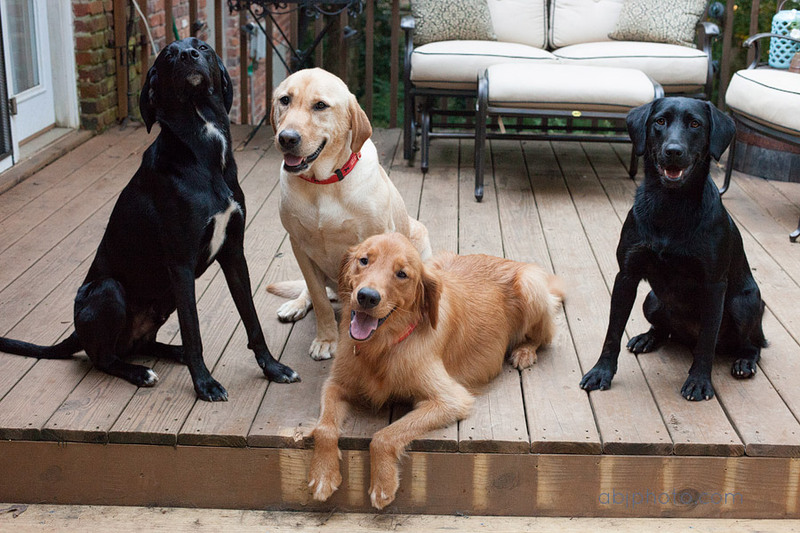 And, the Atlanta Lab Rescue is close to saving the lives of 2000 dogs over the past six years. There are so many great rescue groups out there, and many dogs still needing foster families and forever homes. To get involved with fostering you can connect with your local shelter or rescue group and inquire about foster applications. As you can see through the eyes of some of our foster dogs above fostering can be a lot of fun. 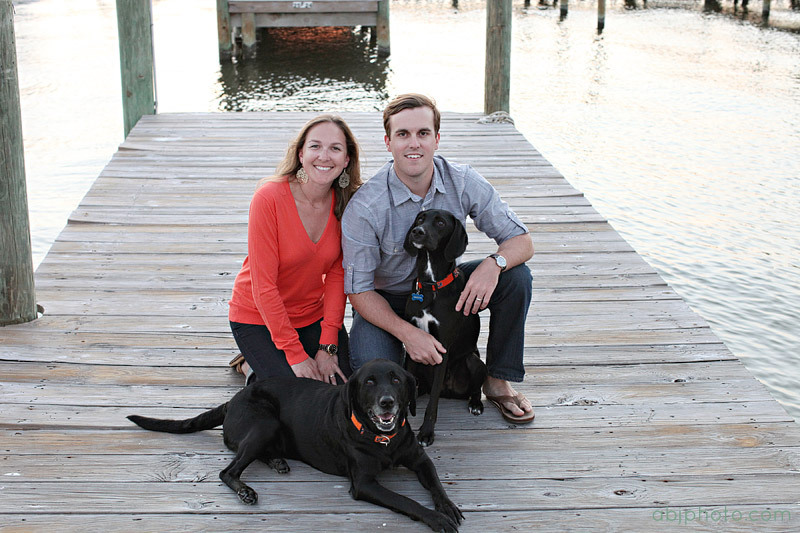 It is also through those experiences that I transitioned my business to specialize in pet and family photography. Pets are our confidants, our family, our friends. We are lucky enough to share our lives with these incredible beings for a short time, and it is my passion to capture images that are true to life and lasting memories.